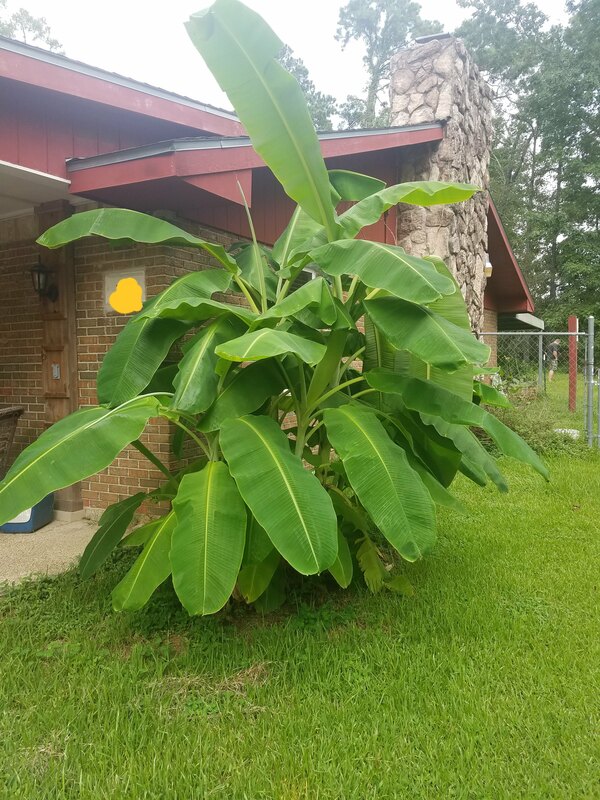 Tropical plants like bananas love the heat and humidity of south Louisiana. Okay, people. It is hot in this place! August is, without a doubt, the most miserable time of year in south Louisiana. There is a reason that the fun-loving folks of this region do not schedule many fairs, festivals, or outdoor fais do-do during the last days of summer. Other than the occasional backyard barbeque or pool party, there is just nothing going on ’round here. I’m not counting back-to-school, although that is cause for celebration according to most of the parents I know. When we moved down here from North Carolina, I was all excited about the fact that this part of the country has about three hours of winter per year. I was imagining all the wonderful things I could make happen in a garden that didn’t have a long winter “down time”. We could grow tomatoes for nine months out of the year, I thought. Cucumbers and squash would be almost unstoppable, I thought. Well, surprise, surprise! This is a whole new world in the garden, as I indicated in my Strawberry Dreams post. I am discovering that the extreme heat, coupled with the suffocating humidity that comes with almost daily afternoon rain showers, affects the plants in my garden as well as it affects the gardener. 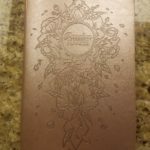 These are a few things that I have found to be special challenges in the garden here. There is a summer slump. Almost everything in the garden will go into a period of dormancy when the heat climbs to a certain point. I discovered that typical annuals (things that have to be replanted every year) such as tomatoes and peppers will not set fruit when the nighttime temperatures stay up in the 80’s as they do here. While one would think that a break during the heat would be a good thing, one would be wrong! While the vegetables are taking a break from the heat, the weeds, on the other hand, are having the time of their lives. Better not take too much of a break, or the garden will be completely overgrown by the time you get back out to it. 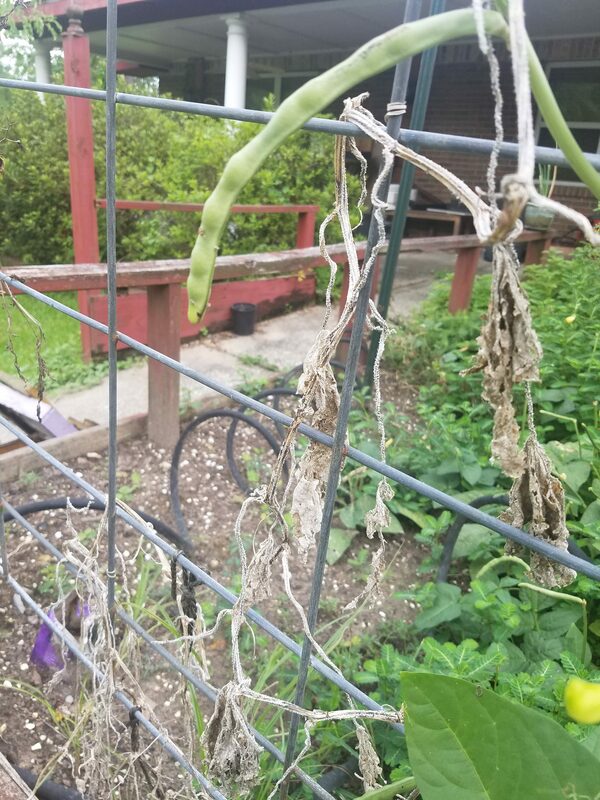 I will say that there are a few southern vegetables that do thrive better than most in the heat. The field peas and okra have kept on producing during these hot months. Pests and more pests! Things I manage to grow before the heat and disease take them out are targeted by an unfathomable number of insect and animal pests. What the squirrels don’t dig up before it ever germinates gets eaten by birds, worms, snails, and STINKBUGS! Oh, my gravy, the stinkbugs!!! We have several varieties of them here, and all of them STINK (Hence the name, stinkbug)! They multiply quickly, have no real predators in this country, and will decimate an entire crop of tomatoes if not controlled- I know, because I have seen it with my own eyes, sadly. I won’t even get started on the aphids (yuck!) and the ginormous grasshoppers. I try to encourage the predator insects such as dragonflies, assassins, and wasps, but there’s only so much they can do. Dragonflies love to eat my bees as well as pests, and the wasps come with their own issues. I can’t use wood chips. In fact, “wood chips” is akin to blasphemy in this neck of the woods. Termites, Y’all! The super-duper aggressive Formosan ones, imported from China that will chew your house down like the big bad wolf blew down the Little Pig’s house of sticks. So, no wood chips or uncomposted wood products anywhere near the house, or there will be consequences! Lest you begin to think that all is lost, remember that three hours of winter I mentioned previously? That means, with just a little bit of frost barrier, we can grow cool season crops like nobody’s business! All kinds of greens and cruciferous vegetables absolutely LOVE my garden during the winter months. Garlic planted in the fall just bursts out with abandon as soon as any warmth comes along. AND it means that I am usually eating tomatoes from the garden by the middle of May! 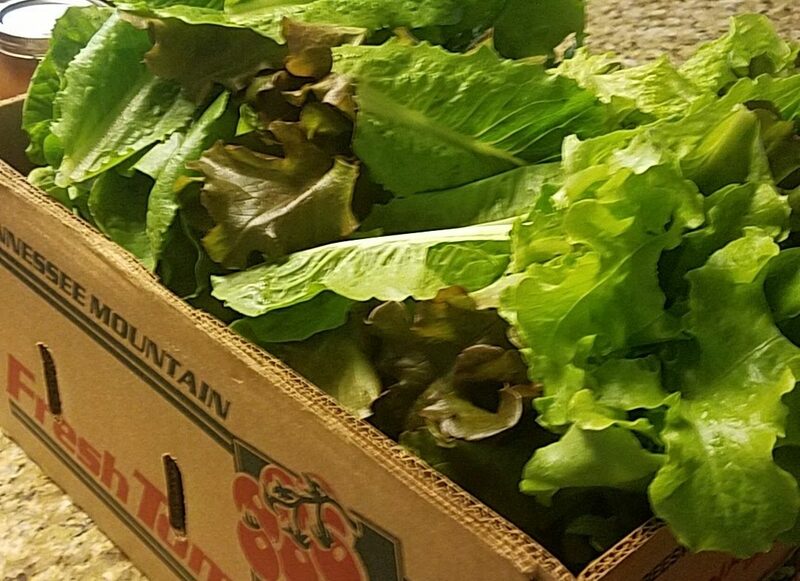 A box of lettuce harvested at the end of November. 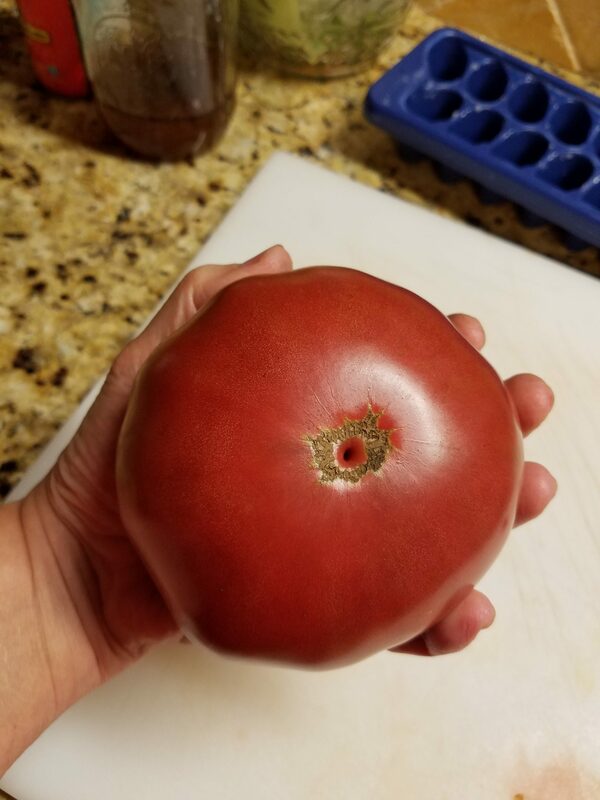 This beautiful tomato was picked on May 30. So, while summer is long, and hot, and miserable, I am thankful. I’m thankful for the modern convenience of air conditioning in my car and in my house. I am thankful for rain and sunshine. I am thankful for my little reptile and amphibian friends that eat lots of insects and amuse me endlessly. 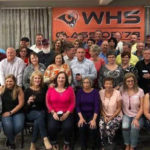 And I am thankful for my family and friends that are near and dear. 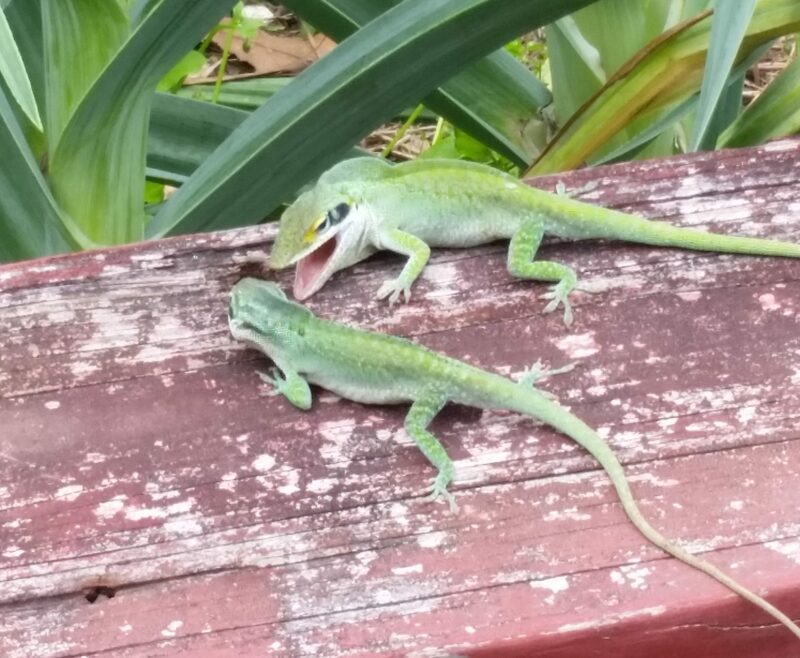 Green anoles arguing over territory in the garlic patch. As summer is drawing to an end wherever you are, what do you find yourself being thankful for?